354 pages | 114 B/W Illus. Supply Chain Strategies demonstrates how organizations must take strategic decisions in order to manage their supply chains to sustain competitiveness in the global economy. 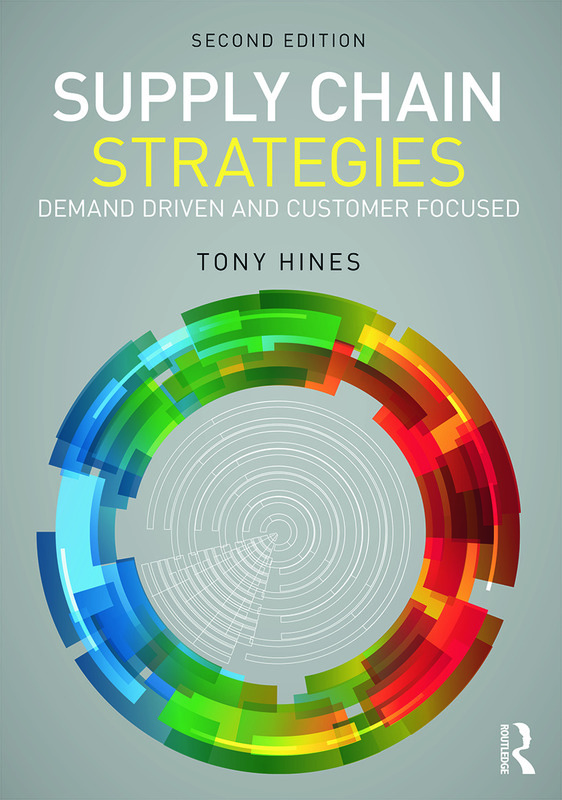 Whereas many textbooks on supply chain management focus on purchasing and operations, this new edition of Tony Hines' text focuses upon the direction-setting and efficient resource-allocation that organizations need to provide in order to satisfy their customers. Overcoming tensions between political, economic, technological, ethical and environmental considerations is shown to be vital to ensure a sensible strategy for managing the supply chain. This impressive text makes the most of integrated case studies to show how strategic thinking and supply chain management play out in the real world. As such, the book is ideal for courses on supply chain management - especially those which require a strategic element. Tony Hines is Professor of Marketing at Manchester Metropolitan University, UK.